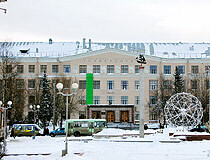 The capital city of Karelia republic. Petrozavodsk is a city located in the northwestern part of Russia, the capital and the largest city of the Republic of Karelia, standing on the shores of Lake Onega. 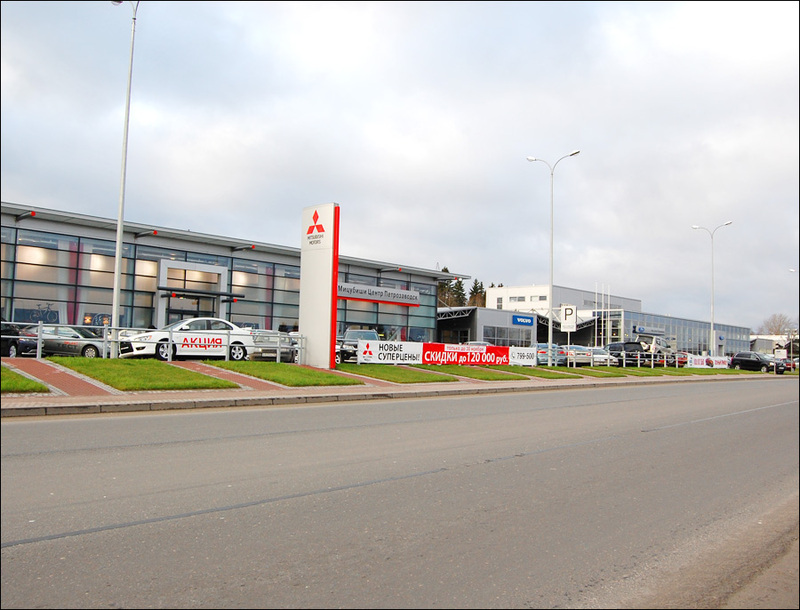 The population of Petrozavodsk is about 275,000 (2015), the area - 135 sq. km. The phone code - +7 8142, the postal codes - 185000-185910. Local time in Petrozavodsk city is April 20, 9:17 pm (+3 UTC). 30 November, 2010 / Winter has suddenly come to Petrozavodsk city. 21 June, 2011 / Forty-four people have died in an air crash of Tu-134 plane in north-west Russia near Petrozavodsk (Karelia). Another eight have been taken to hospital with serious injuries. 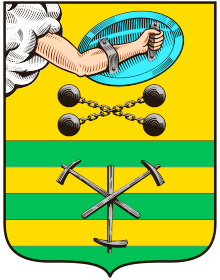 The origin of Petrozavodsk is connected with construction of a gun plant by decree of Peter I near the Lososinka River, on the shores of Lake Onega, in 1703. 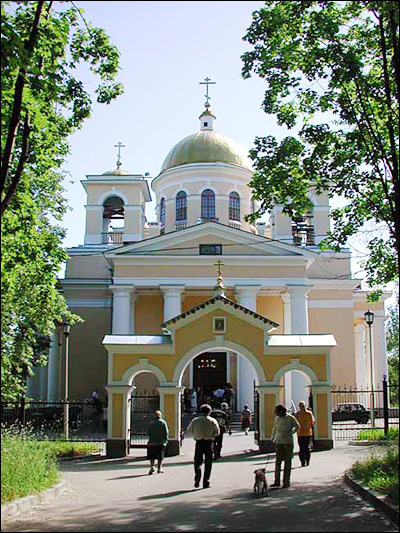 By 1717, about 3,000 people lived around the plant in a settlement called Petrozavodskaya sloboda (village). In 1721, the Great Northern War ended in complete victory for the anti-Swedish coalition. The borders of the Russian Empire were expanded at the expense of accession of the Swedish territory, the demand for guns and shells significantly decreased. 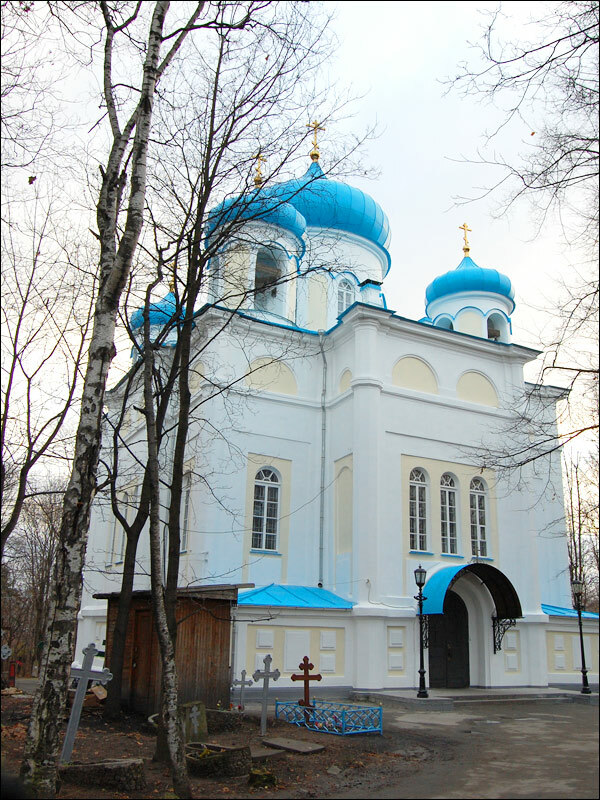 A lot of workers moved from the Petrovsky factory to Ekaterinburg, and the plant switched to production of sheet metal, nails, fountain tubes, wire, cast iron fences, bridge components for the construction of St. Petersburg, anchors for the Baltic fleet. 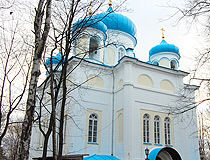 In 1734, the main production was closed. For several decades, life in the Petrovsky factory subsided. The war with Turkey demanded the resumption of production of naval and fortress guns. In May 1773, a new cannon casting plant was founded. The Empress Catherine the Great ordered to call it the Alexandrov factory (during its construction the factory was called Novopetrov). It became the best in the Russian Empire in equipment, technology and the quality of production. The first railway in Russia was built here. 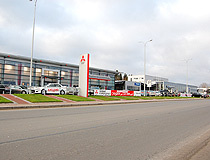 After the opening of the Alexander factory, Petrozavodsk became a town and received its current name which literally means “Peter’s factory”. 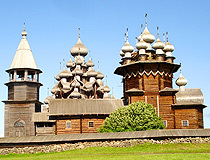 In 1819, Petrozavodsk was visited by the Emperor Alexander I. 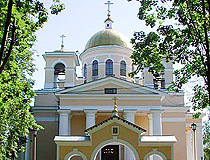 In 1858, the town was visited by the Emperor Alexander II. At this time, the population of Petrozavodsk was about 10 thousand people. 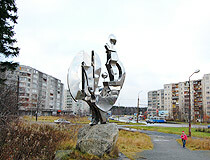 The railway from Petrograd to Murmansk was built through the town in 1915. 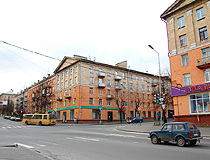 During the Soviet regime (from 1918 to 1991), the city’s population increased by more than 14 times, from 19.8 thousand people up to 283 thousand people. October 2, 1941, during the Second World War, the city was occupied by the Finnish Karelian Army. June 28, 1944, Soviet troops liberated Petrozavodsk. 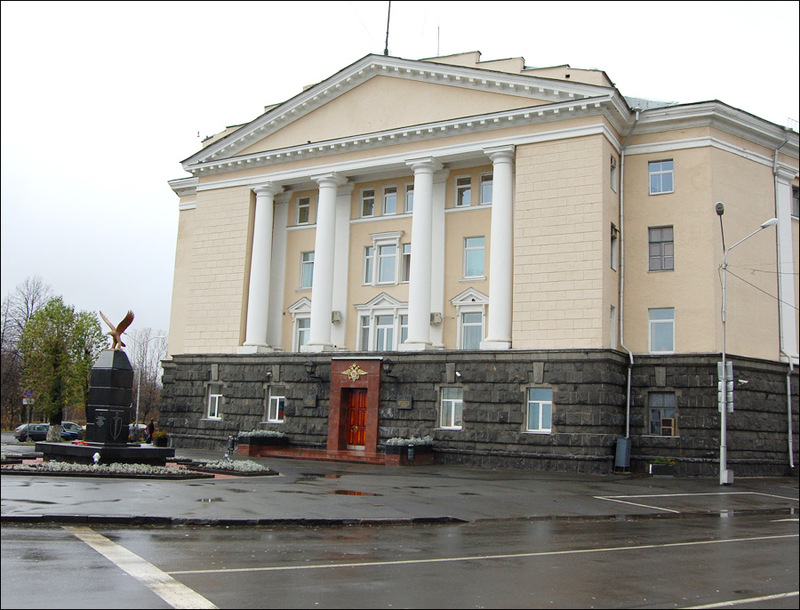 In 1956-1991, Petrozavodsk was the capital of the Karelian Autonomous Republic of the Russian Federation of the Soviet Union. 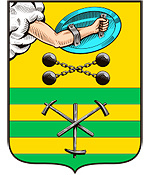 Since 1991, the city is the capital of the Karelia Republic. The City Day in Petrozavodsk is celebrated on the last Saturday of June, in honor of the liberation of the city from the Finnish army during the Second World War. Kukkovka hill (193 meters) is the highest point in the city. 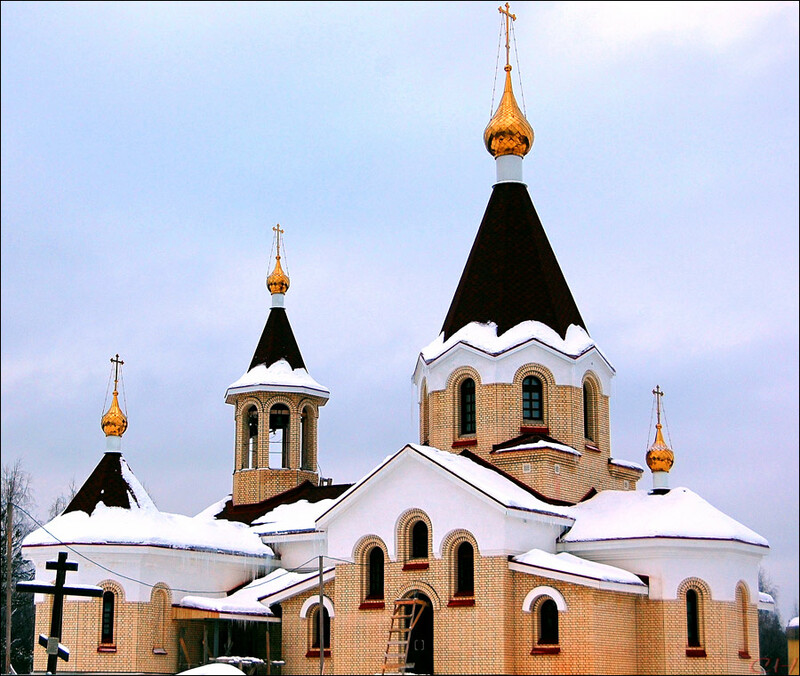 The climate of Petrozavodsk city area is continental, with some features of marine climate. Winters are long and mild, summers are short and cool. The average temperature in January is minus 9.3 degrees Celsius, in July - plus 17 degrees Celsius. 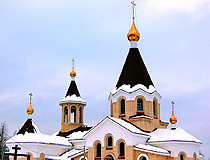 The population of the city consists mainly of Russians (86.7% in 2010). Besides, there are Karels (about 20% of all Karels reside in the city, 4%), Finns (1.8%), and Veps (over 50% of all Veps of Karelia and 25% of all Veps of Russia reside in the city, 1%). 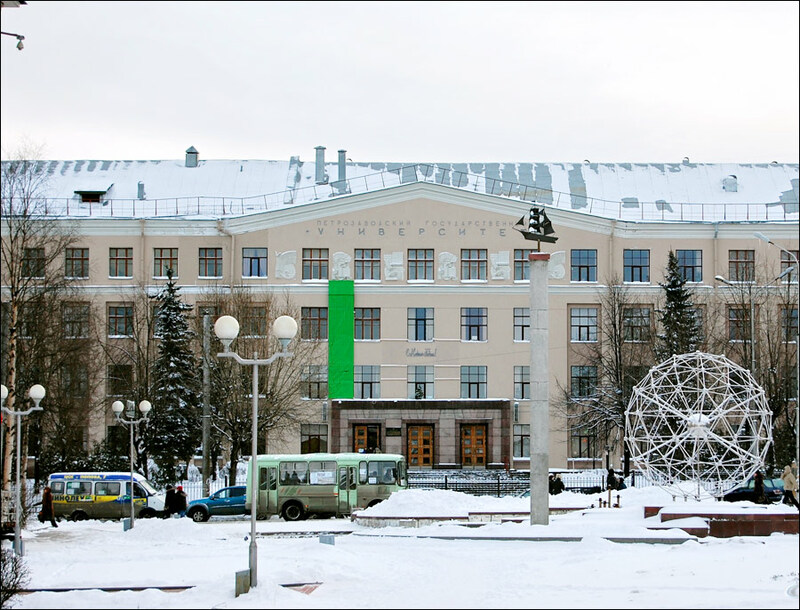 In general people of about 50 nationalities live in Petrozavodsk. The local industry is represented by engineering and metalworking, forestry and wood processing, stone processing, construction, food, light and printing industries. Petrozavodsk is located about 1028 km north of Moscow, 428 km north-east of St. Petersburg, about 350 km east of Finland by roads. 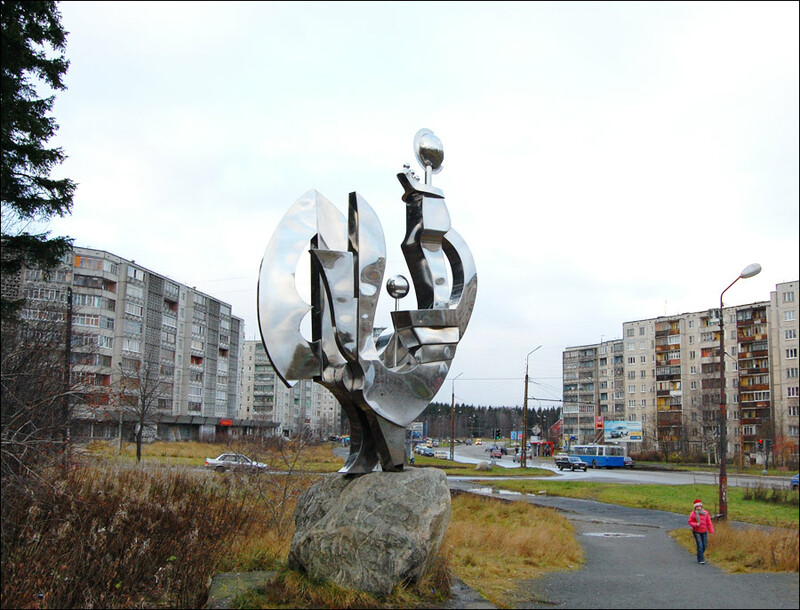 The federal highway E105 M18 “Kola” (St. Petersburg - Murmansk - Norway) passes through the city. 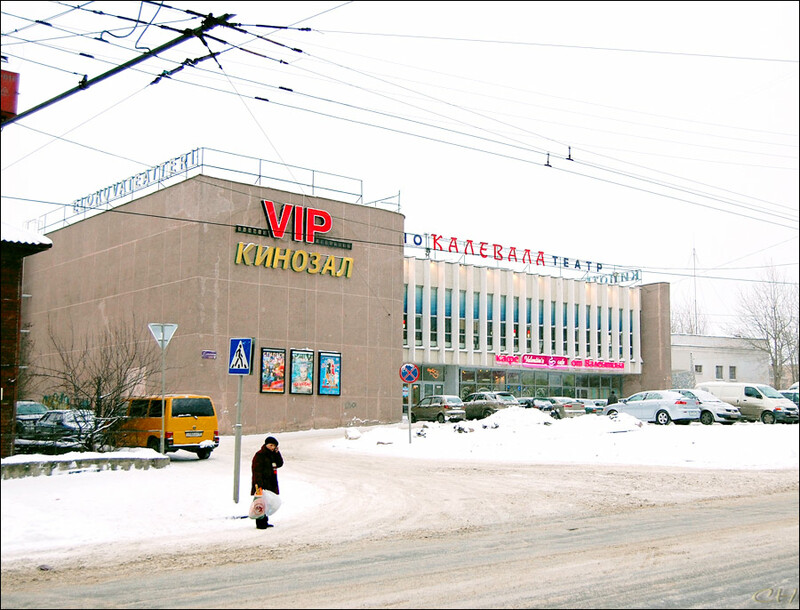 It is also a large railway hub (to St. Petersburg, Murmansk, Sortavala, Kostomuksha). 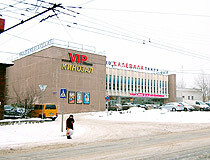 The airport of Petrozavodsk is located 12 km north-east of the city. Flights to Moscow and St. Petersburg are available. 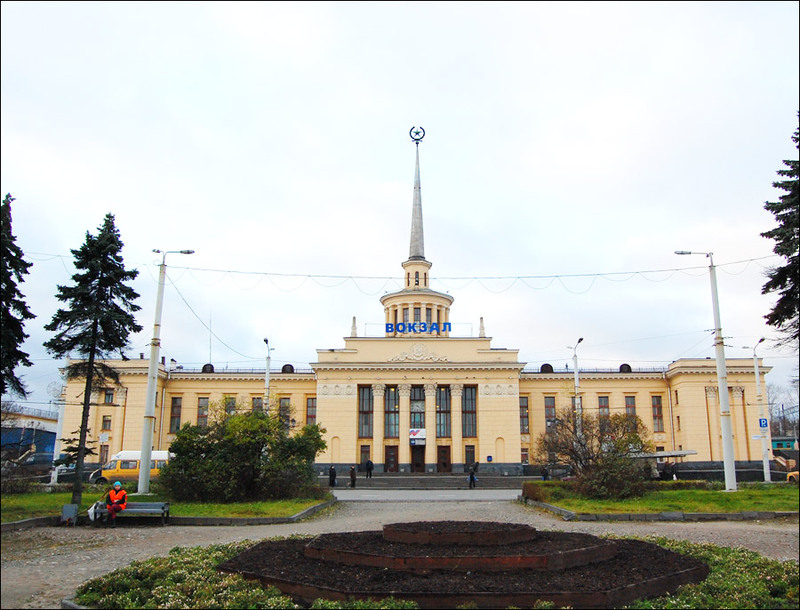 Petrozavodsk has the status of the historic city of Russia. 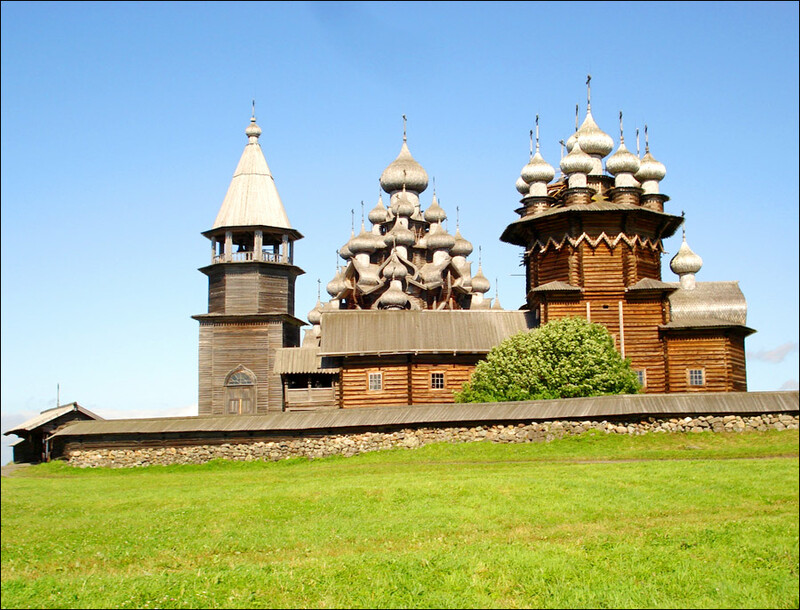 On the territory of Petrozavodsk there are 31 ancient settlements, the oldest of which is about 8,000 years old. The National Archive of the Republic of Karelia, founded in 1918, is a large depository of ancient documents. 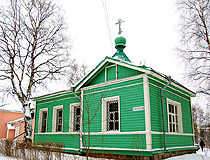 Postal Museum of the Republic of Karelia (Dzerzhinskogo Street, 5). 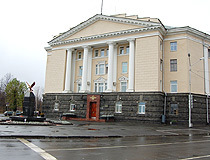 Karelian State Philharmonic. 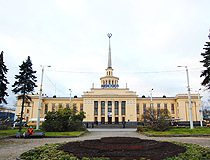 The exhibition-concert hall holds various exhibitions of paintings, drawings, photography, sculpture, arts and crafts (Kirova Street, 12). The complex of historical buildings on Neglinnaya, Phedosova, Malaya Slobodskaya Streets.